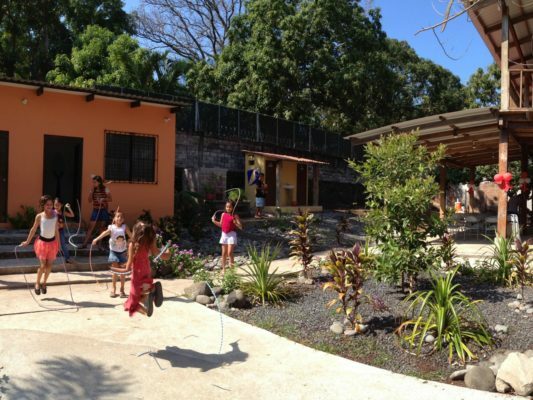 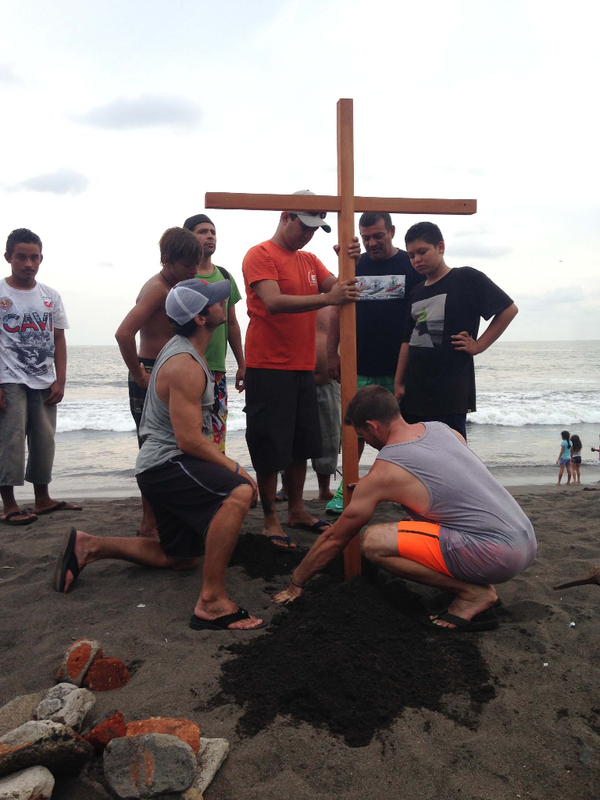 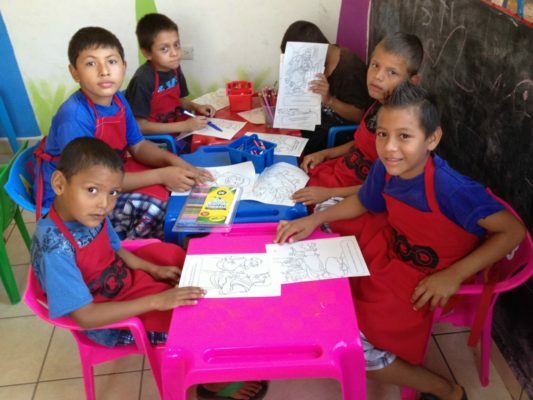 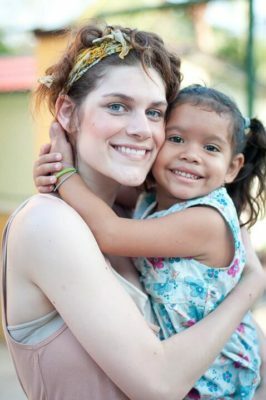 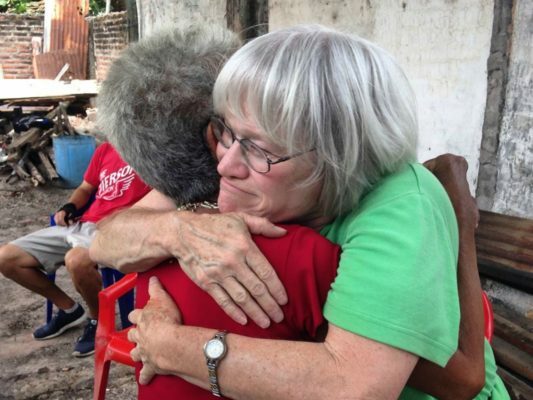 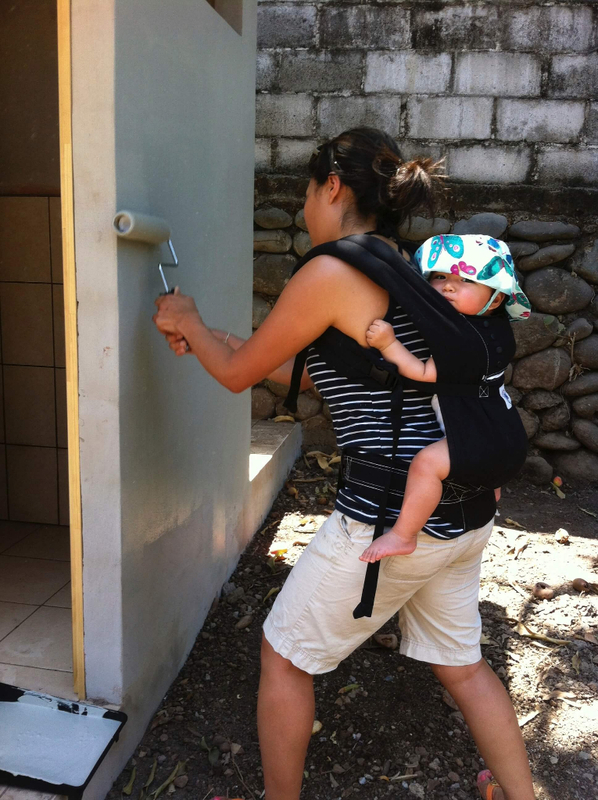 We promote, organize and coordinate mission trips to El Salvador, as a way to support our cause. 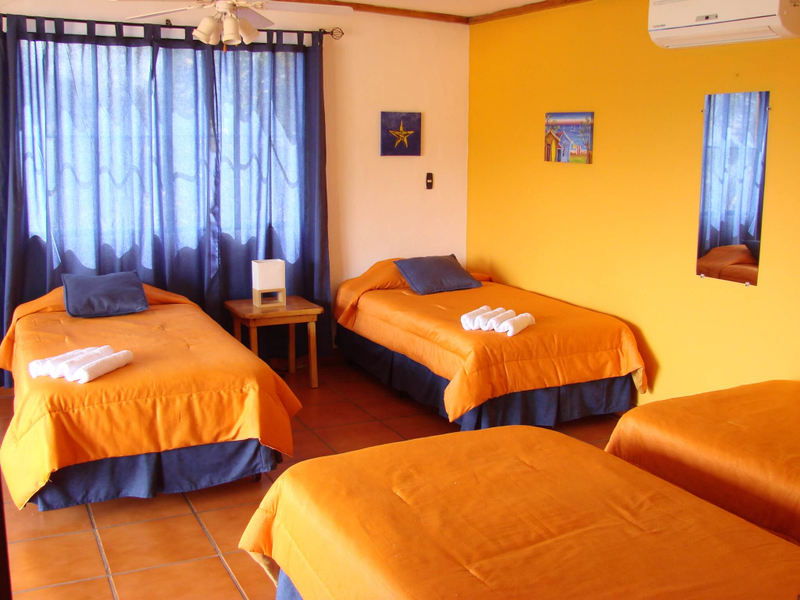 We work with an “all-inclusive” concept: we take care of planning, reception, guidance, transportation, accommodation, meals and management of the group. 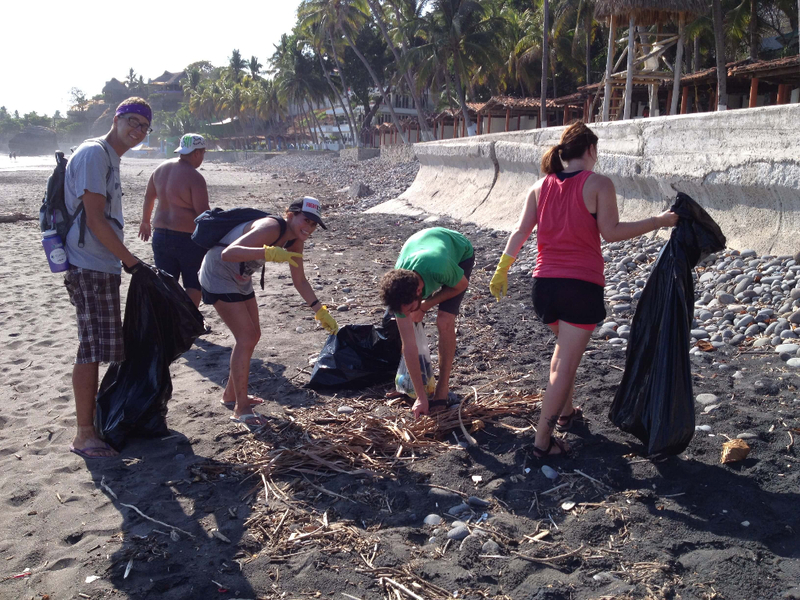 Each trip is designed according to the skills and preferences of the mission team and the available resources. 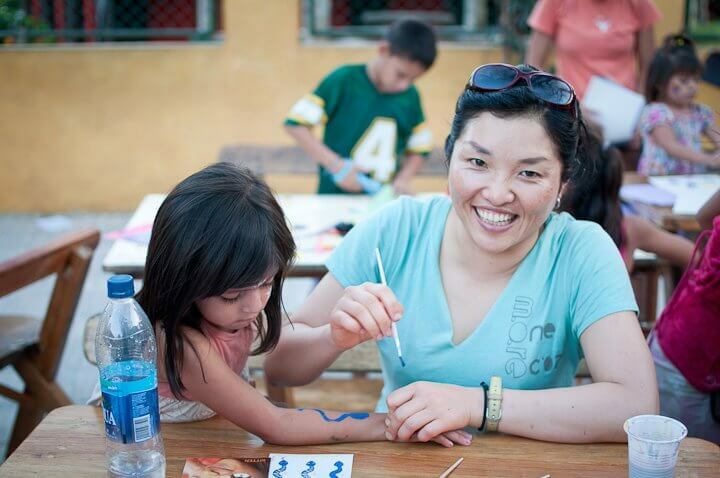 We ensure that the schedule includes service activities, evangelism, recreation and contact with local culture. Security is one of our main objectives. 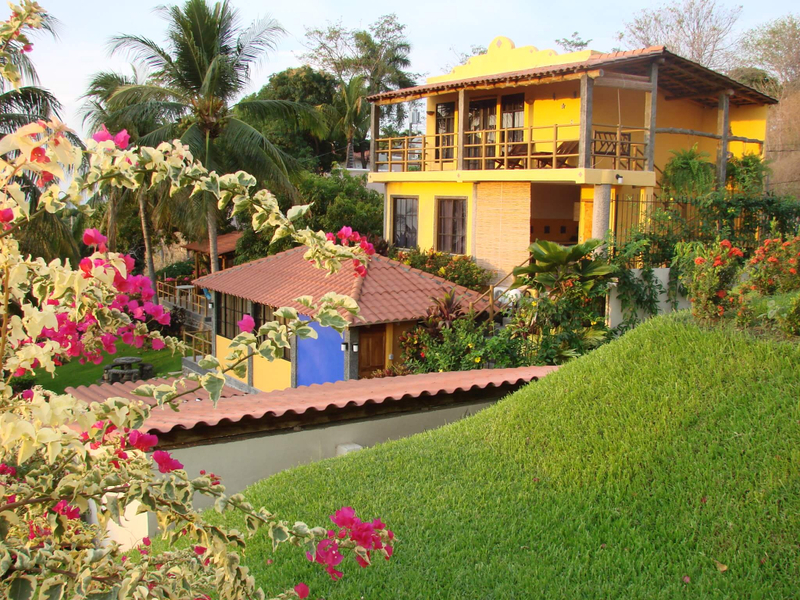 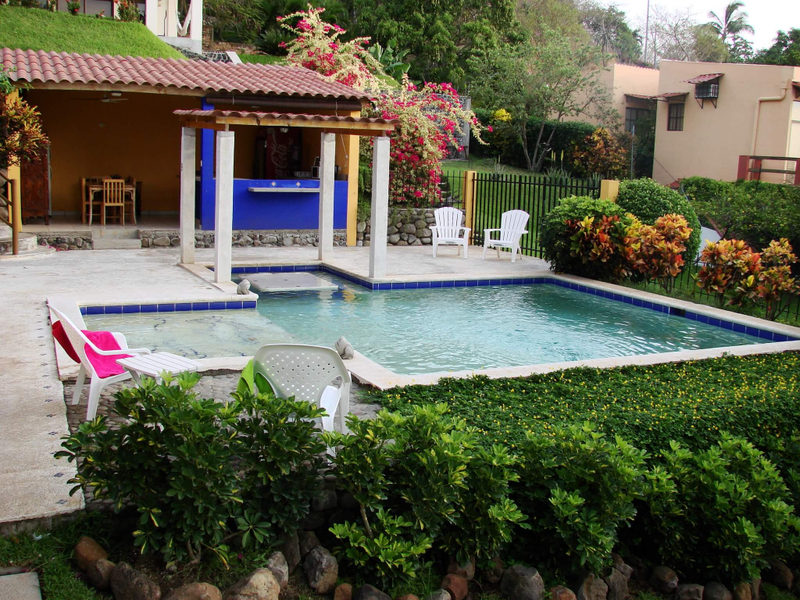 The teams stay at “Villa Surf”, a comfortable and safe property located within a private complex, a few steps away from El Tunco and El Sunzal surf breaks. 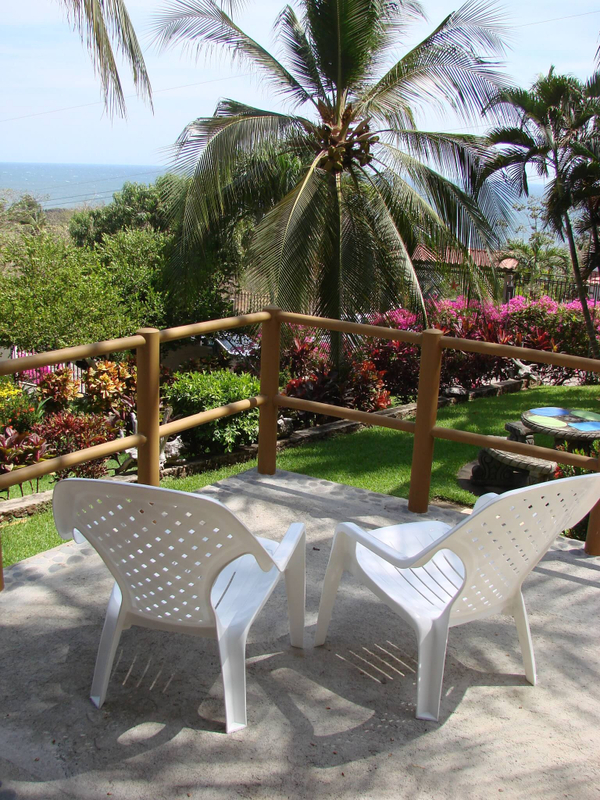 Villa Surf has broad rooms, air conditioning, private restrooms, ocean views, outdoor pool, a fully equipped kitchen, dining area, resting area, cable TV and Wi-Fi.